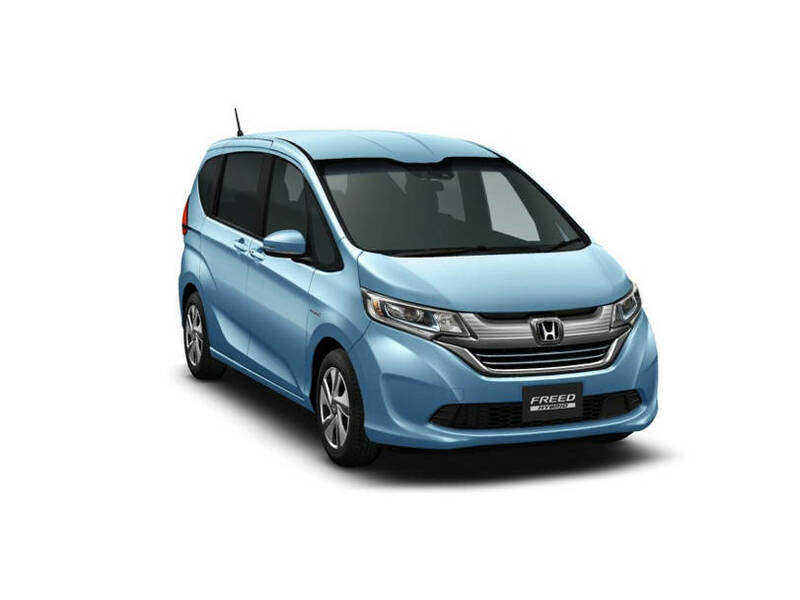 Honda Freed is powered by a 4 cylinders DOHC 16 Valves with VVT-i Engine with an engine displacepemt of 1496 cc. The DOHC 16 Valves with VVT-i can boast a upto 140 hp @ 6000 RPM horsepower with 294 Nm @ 5000 RPM torque.Its a Petrol car. Fuel tank capacity is 36 litres and it averages approx 25 Km/L in city and 27 Km/L on highways. 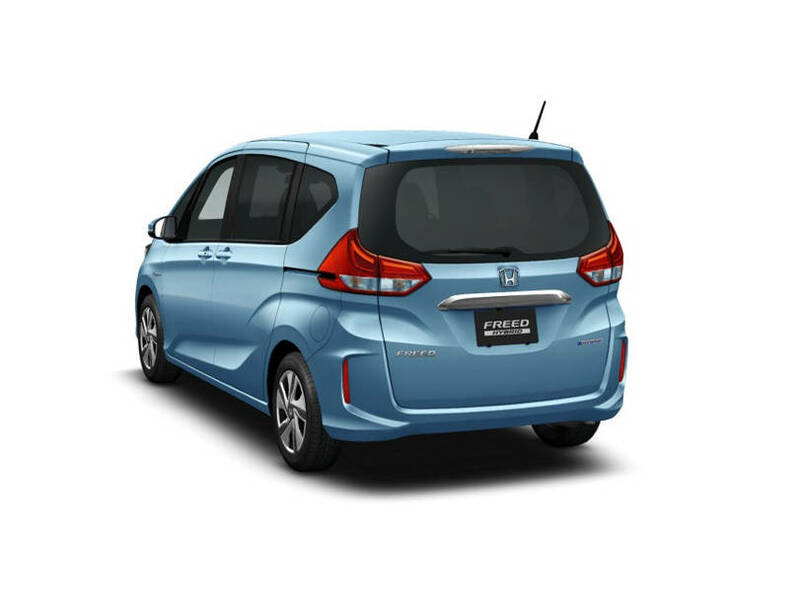 Honda Freed tranmission/gears are Automatic/CVT. 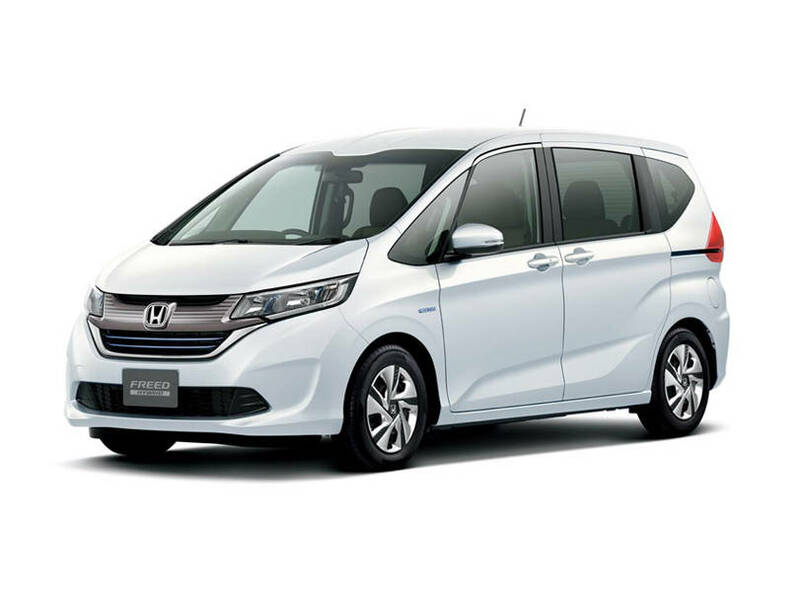 Minimum Turning Radius for Honda Freed is approx 5.2 meters. It has MacPherson suspension in front and Torsion Beam Axle rear suspension. Rear brakes are Drum and front brakes are Ventilated Discs.Honda Freed comes with 185/66 R15 OE tyres. Wheel size is 15 Inches. You can also install higher size tyres within company’s recommneded size. Following are some options to install if you are interested in upsize tyres.